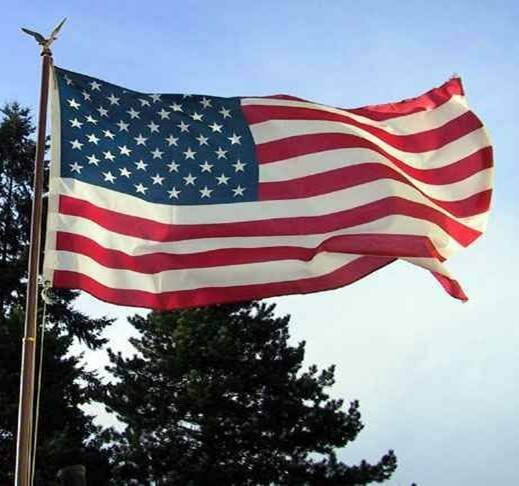 and pay tribute to those who gave their lives to defend our country. Hello and welcome to the J.Q. Rose blog. 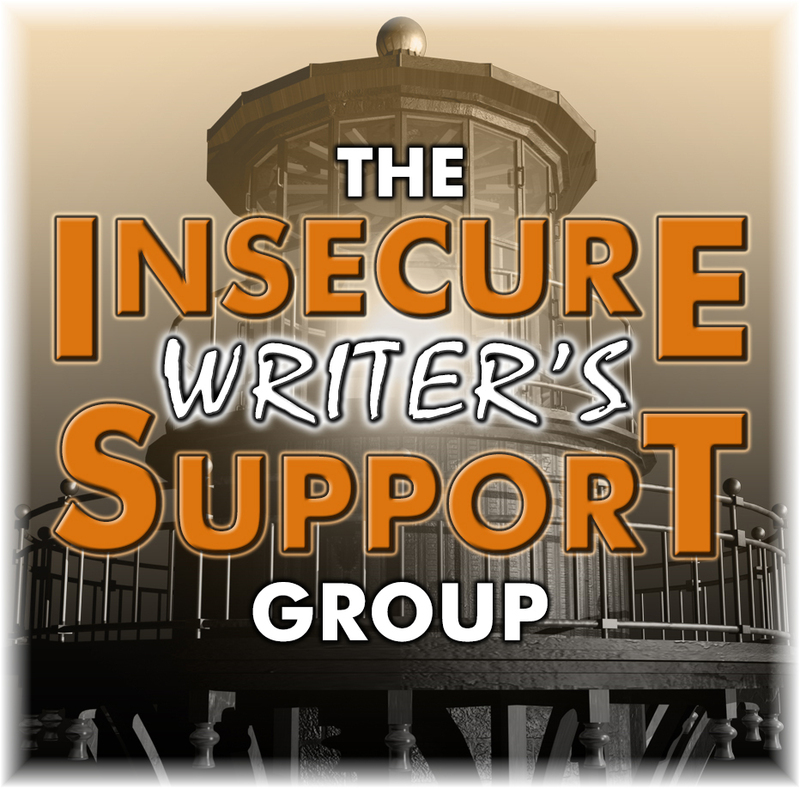 What an exciting day because I have my author friend Marsha West and her Seasoned Romance Group as guests AND today is the monthly meeting of the Insecure Writers Support Group(IWSG) blog hop! 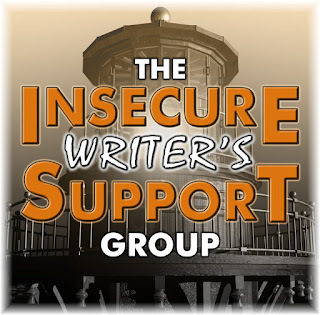 IWSG Question for December IWSG Blog Hop: In terms of your writing career, where do you see yourself five years from now, and what’s your plan to get there? Five years from now I will have completed my memoir about the first year my husband and I were in the floral business, re-released a novella, released another e-book in the Vegetable Gardening series, won an award for one (or two) of my books, and according to my 7-year-old granddaughter Aubrey, we will have co-authored a book. The only way to get there is to sit down and write every day. And that's my plan. First Stop is at Diane Burton's blog on Friday, December 9. Come join us! 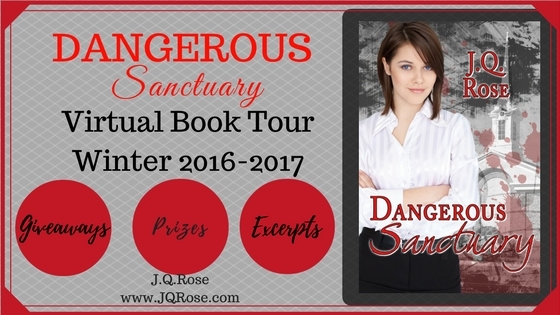 Another cause for excitement today is announcing the kick-off of the Dangerous Sanctuary Book Tour. I'll be hopping around cyberspace visiting those generous authors/bloggers who are helping me get the word out about my latest release, Dangerous Sanctuary. 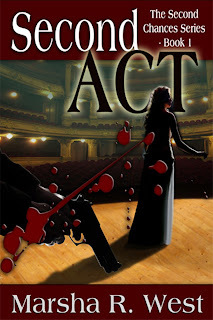 Last month I shared my "insecurity" about offering a re-issue of the book, Coda to Murder. 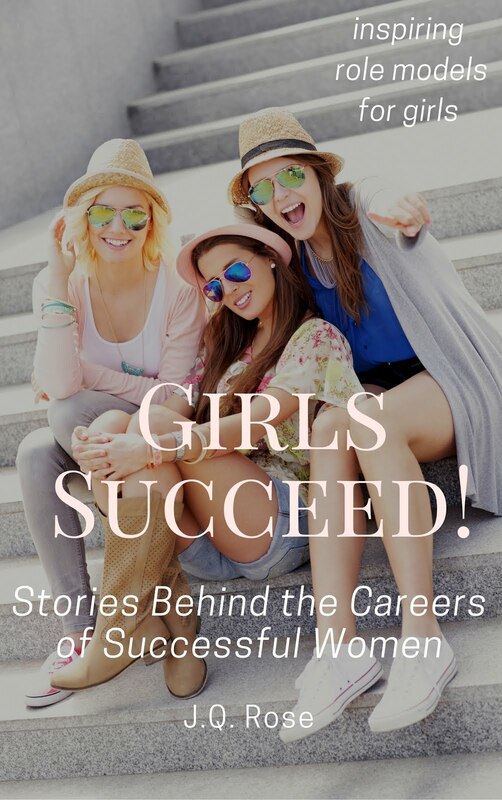 With your encouragement and advice, I am delighted to say the book is now out and available at amazon in e-book and paperback. The re-release of this story is just as exciting as the original, but in a way, magnified ten times because now I can appreciate every minute of the event. 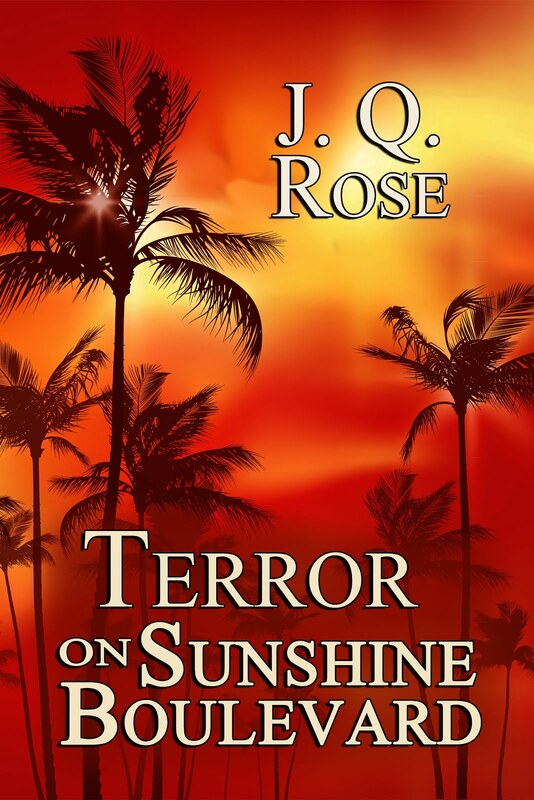 Experience helps to calm fears and strengthen my belief this story is one that will be entertaining and inspiring to readers. 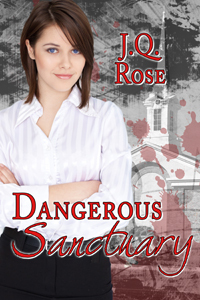 If you read Coda to Murder previously, please leave a short review for Dangerous Sanctuary. Reviews do not stay with the re-release of the book. If you'd like to read a sample or download a copy, click here for the amazon link. Thank you for your support last month on moving forward with this plan. Throwing big hugs to you!! and the Seasoned Romance Authors. Welcome, Marsha. Please tell us about your group and your exciting book sale. Dec. 7, 8, & 9, you can find one of our books for 99 Cents. Meet the authors and find great reads. Please check out the link for Seasoned Romances here and stock up on some great books for little dough. 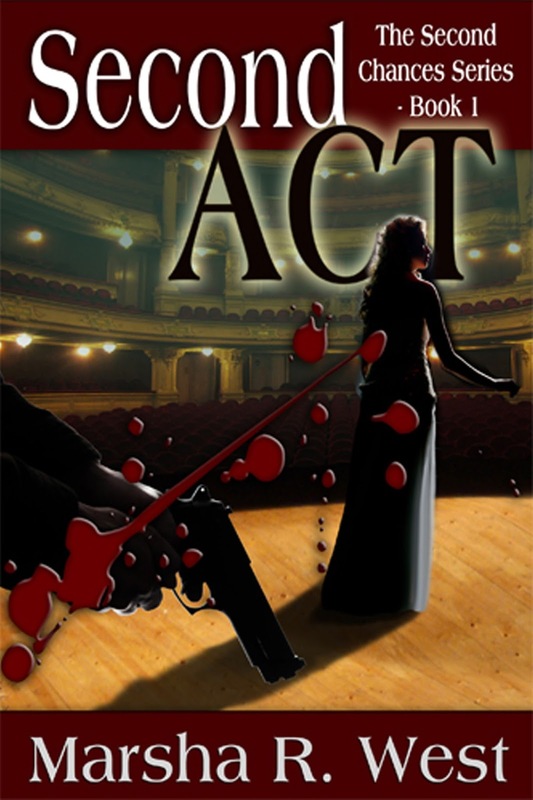 My book is the first in the Second Chances Series, SECOND ACT. who’ve been friends since they met at summer camp. Whether they realize it or not, they all need a second chance. I hope you’ll check out at least a few of the other authors. Let me know if you do and what you liked about these books. If you haven’t already liked Marsha's FB author page, click here to do so now. 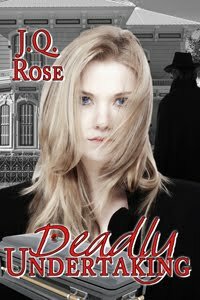 A big thank you to JQ Rose for hosting me and the Seasoned Romance authors. You're welcome, Marsha. I love this Second Chance series. I checked your Seasoned Romance site. Lots of books and authors there. Best wishes! 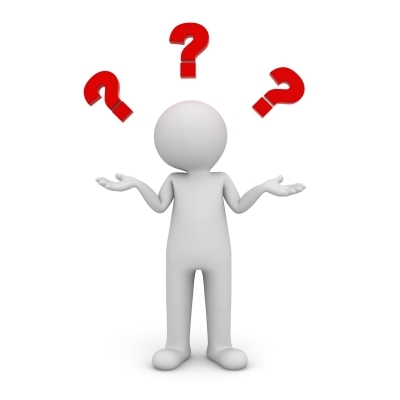 Dear Reader, please leave a comment below. 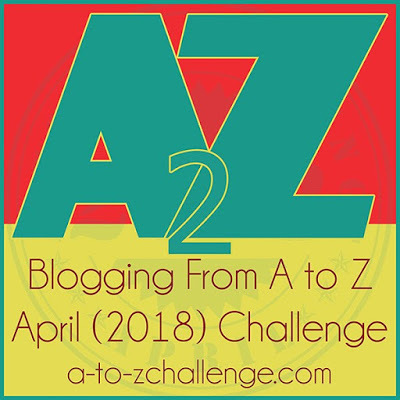 Have you done a virtual book tour? Any advice for me? 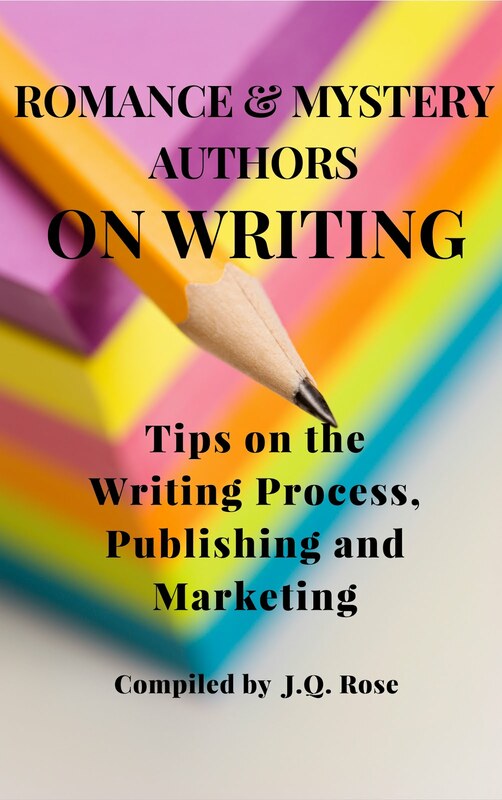 Have you hosted a VBT author? Are you a romance reader? I love stories with older characters and all of my characters are older and seasoned into life. Congratulations on relaunching your book. I didn't read the first release but I will definitely read the second release since it is in ebook format. Hi Pat. I agree. I enjoy seasoned characters in stories too. I prefer e-books nowadays too because this seasoned reader likes to pick out an easy to read font! Thanks for stopping in. Hey, JQ. Thanks so much for having me and the seasoned romance authors here today. Hope many of your readers will check out the great buys. I've done one other thing with other writers. My Sisterhood of Suspense group put together a compilation of first chapters. It was either 99 cents or maybe even free. e-format so not much cost on our end except for some banners. I've done FB parties, but they just make me nuts. I opted out of the Seasoned Romance one over the 3-days. I admire those who are more tech savvy than I. :) Thanks again for spotlighting our Seasoned Romance group. You're welcome Marsha. Happy to share the event. Hi Anna, yes, afraid the best plan for our writing careers in the next five years is to WRITE! Thanks for stopping in. Sounds like a great plan. 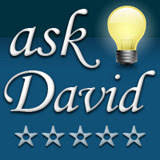 I'm looking forward to reading your question for my Author Spotlight on Dec 20th. Wishing you much success with new book. Congrats to Marsha on her release. Older characters have more, uh, character. They're more complex, have more baggage. Love them. Best wishes. Congrats and good luck on your tour. It looks like you will be writing a book with your granddaughter no matter what. Hi Juneta, looking forward to visiting you on your blog! Thanks for hosting me. Hi Diane, I appreciate reading about the stories of second chance and "seasoned" characters too. 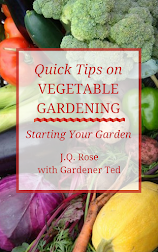 Thanks for hosting me today (Friday) on your blog! Hi Diane, thank you for your good wishes. Really looking forward to "co-authoring" a book with Aubrey. Got to get these kids excited about writing for the future of storytelling.